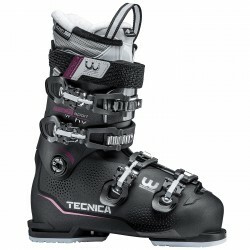 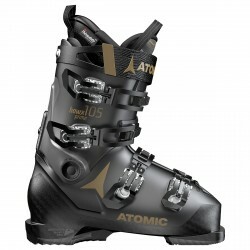 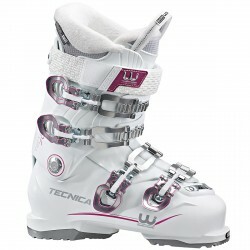 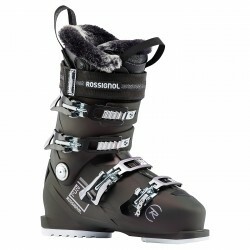 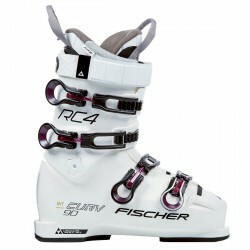 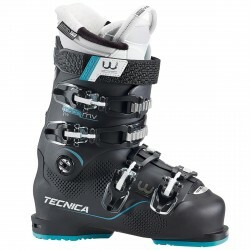 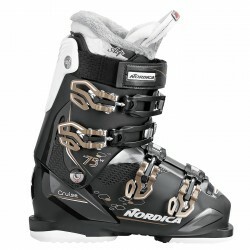 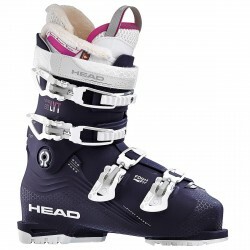 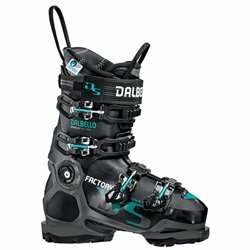 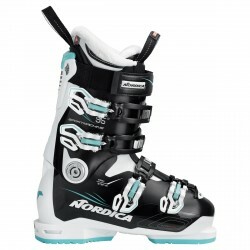 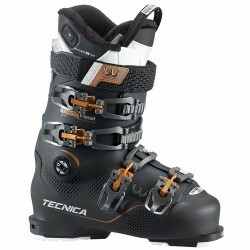 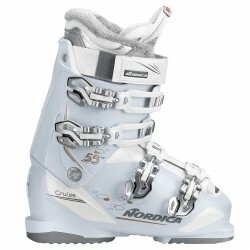 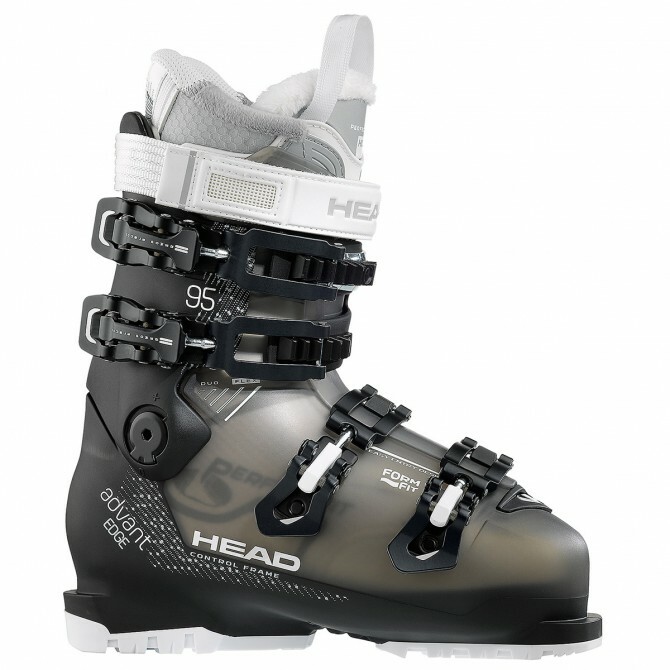 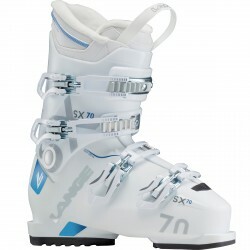 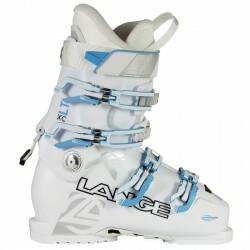 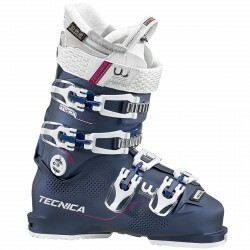 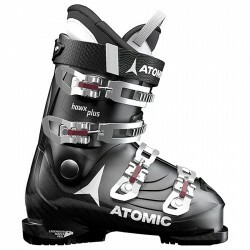 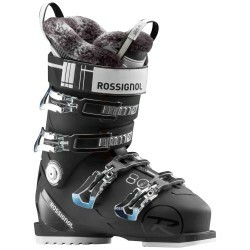 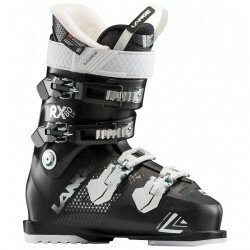 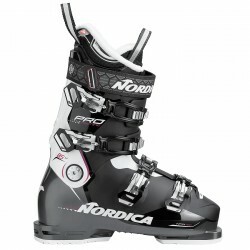 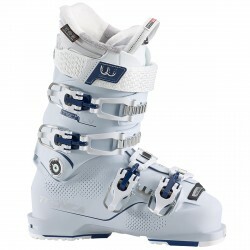 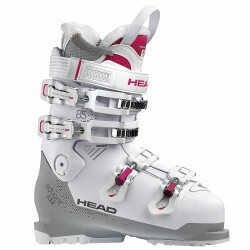 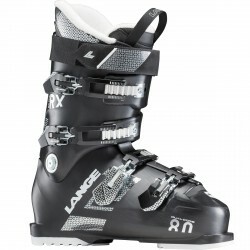 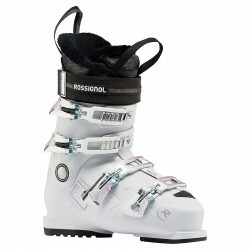 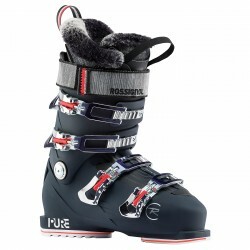 Ski boots Head Advant Edge 95 W for precision skiing with the minimum of effort and fatigue. 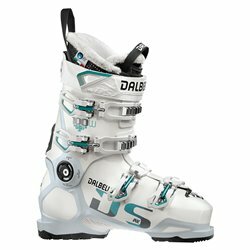 The easy entry shell provides precision foot wrap, augmented by our micro-adjustable buckles, Velcro power strap and heat mouldable liner. Comfort and performance levels are also outstanding in the Advant Edge 95, with almost every asset customizable to deliver exact fit, foothold and ski response for enhanced power transfer, reactivity and rebound. 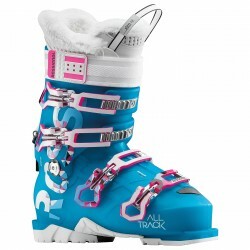 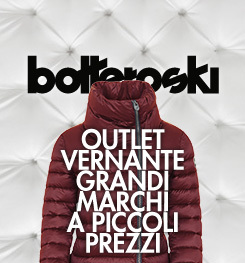 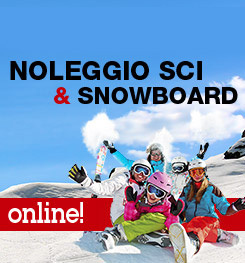 It provides a faster, easier assent to skiing perfection.